Welcome to the Wrath of Rapture - All you need for Bioshock! Busted Big Daddy's Comin Home! Create a Plasmid Contest Winners! Want to see Bioshock in action? Head over to our video page and take a peek! 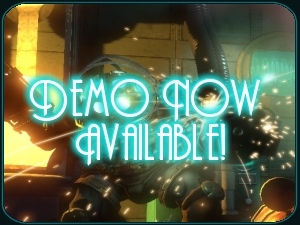 Come and get your sizzlin Bioshock Files right here! 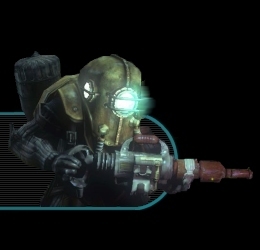 FilePlanet has all the Files for Bioshock that you could ever need! Come and join in on the discussions in our forums! There's always something for everyone!